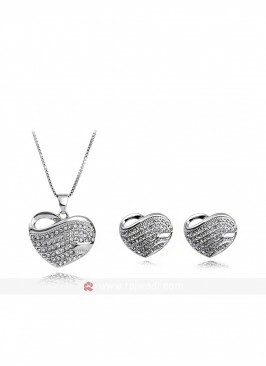 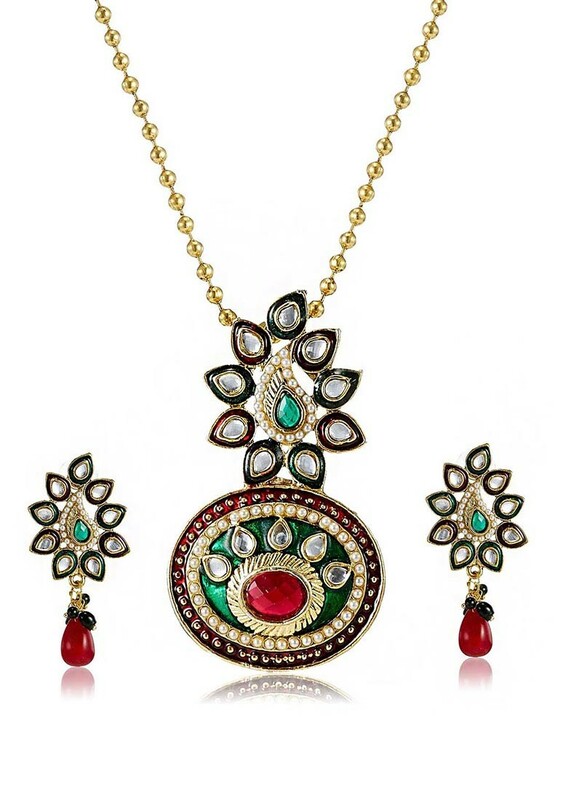 This designer Pendant set to make you feel royal. 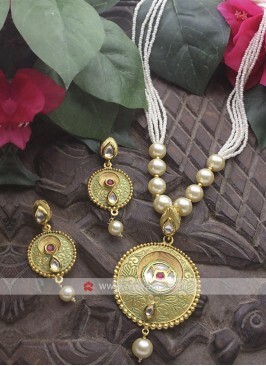 This lovely set made from Zinc Alloy with Multicolor. 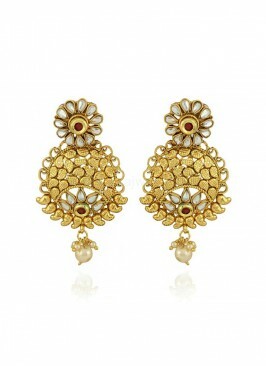 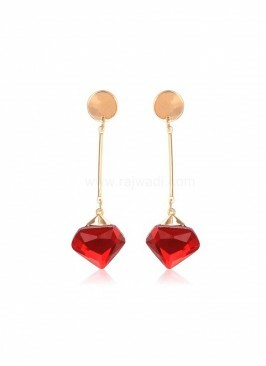 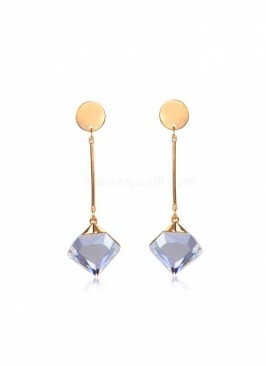 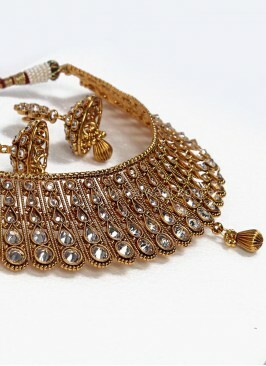 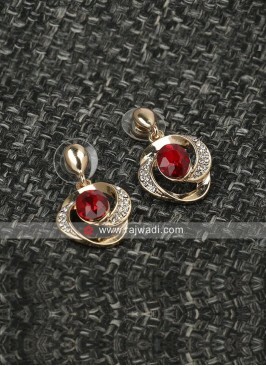 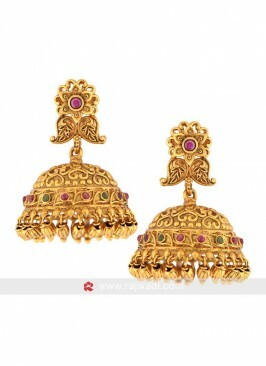 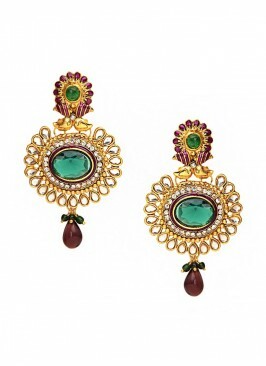 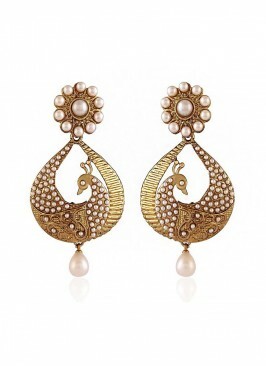 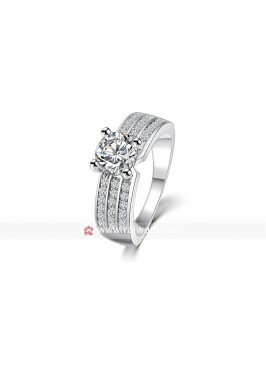 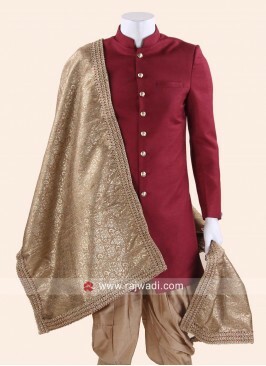 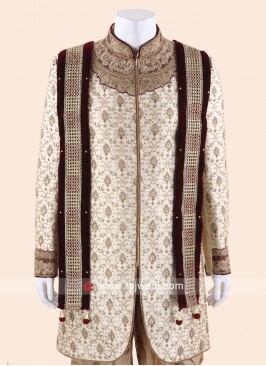 It is enhanced with stone work and paired with matching drop earrings. 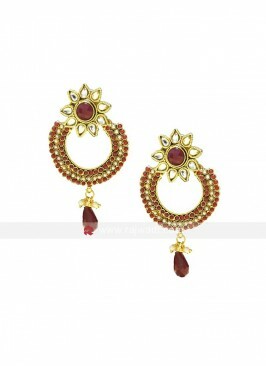 Stone Work Maroon Color D..
Golden with Blue Crystal ..
Metal Crystal Red Drop Ea..